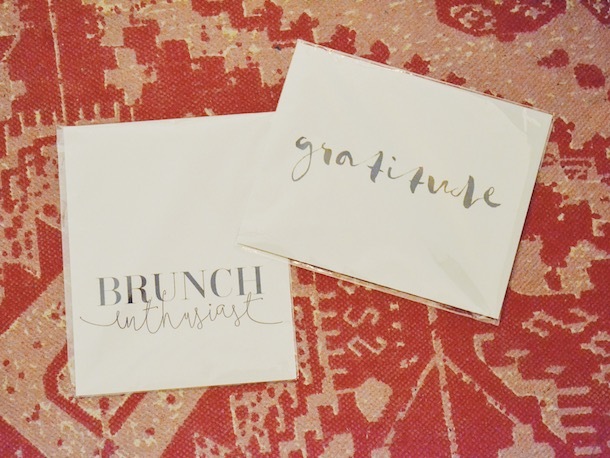 I chose the C'est La Vie and Brunch Enthusiast prints (because, have you met me?! ), as well as the "Gratitude" print,because lately, I feel like gratitude is something we could all have a little more of. 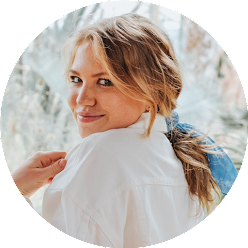 Lotus was the sweetest to work with and clearly her products are just as much fun! Check out Your Girl Friday, and enter the giveaway below for a chance to win an 11x14 print of your choice!! Good luck and Happy November!! I would choose the "I Like Naps" print! It is comforting to recall gratitude as a college student and person in general. Great idea, Frannie! I would choose the Enjoy The Journey print! 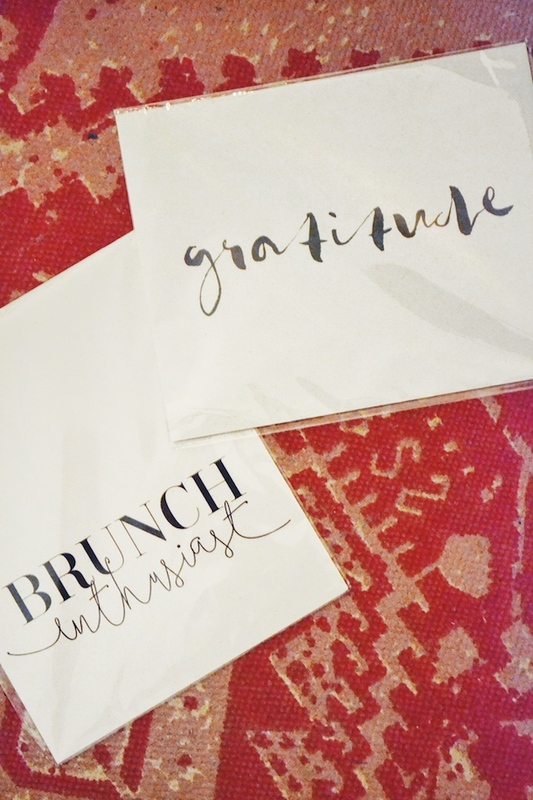 I think I need that brunch print - it is SO me! Love these prints! Want them so badly! Love these prints! I would definitely go for the Brunch enthusiast! Definitely agree that we could all use a little more gratitude! Love the prints! I'm looking through these prints and seriously can't choose! If I had to pick one, it would probably be between "Le Macaron", "Weird is the new black", "embrace the detours", "let it be", or "choose happy". Ugh too hard to choose! I love the "London is Always a Good Idea." and the "Do What You Love, Love What You Do"! They're so cute! :) Perfect simplistic decor for any room! 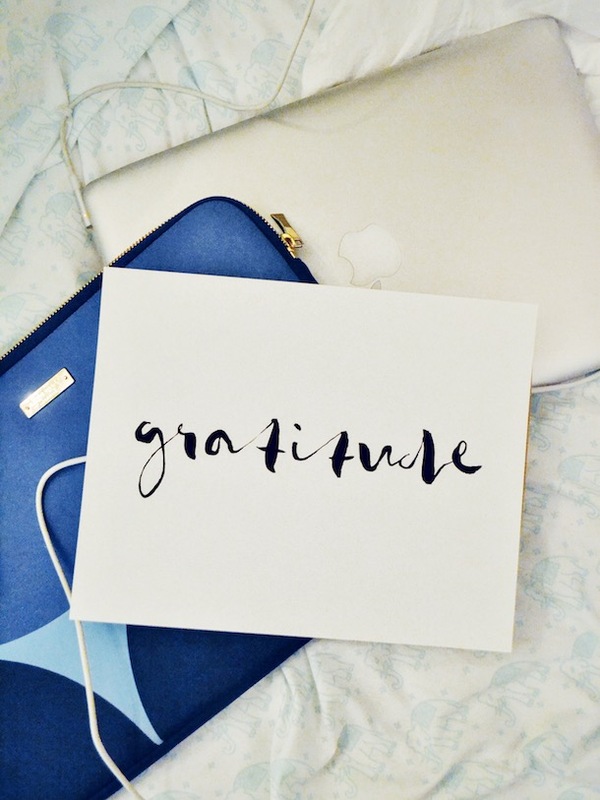 The Gratitude print is so pretty, I've got a gallery wall that it would be a great addition to! I would choose the "The World is you Oyster" print! Probably the Le Macaron one, because I'm taking French and LOVE eating macarons. I would get the Hokey-Pokey one. I love Your Girl Friday prints! 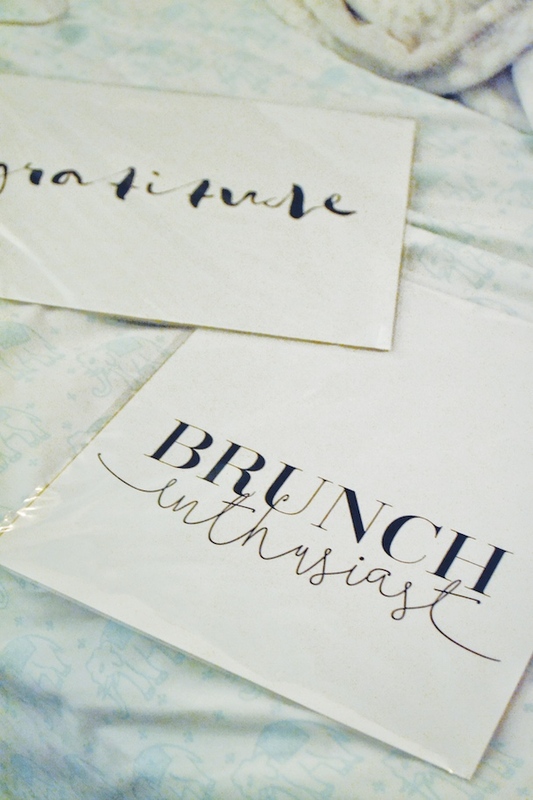 I have them throughout my house and they make nice gifts :) I would add the brunch print!